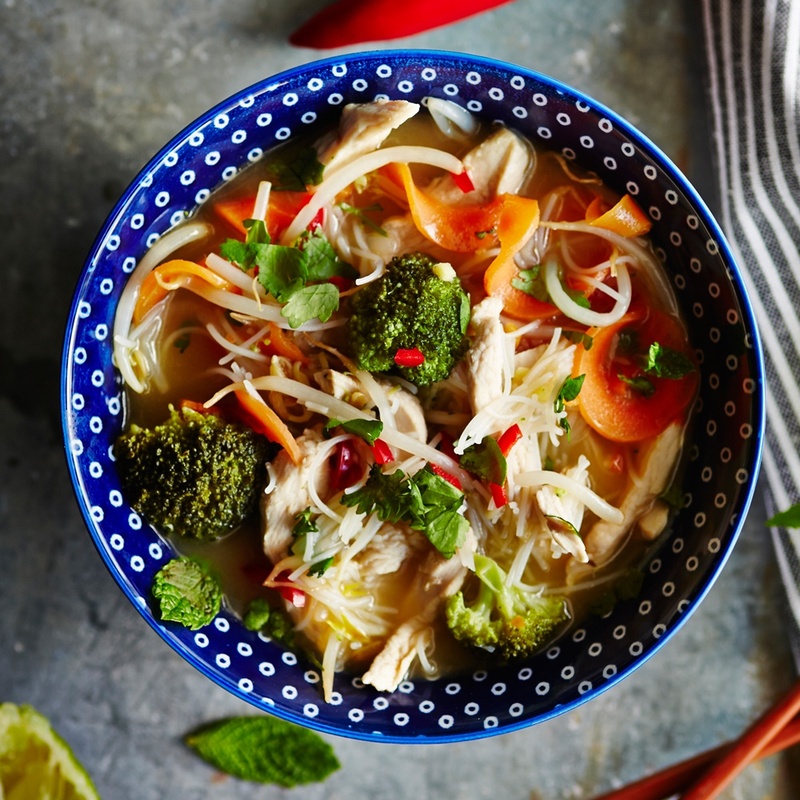 Healthy eating is all about having a balanced and varied diet, so your body gets all the goodness it needs to keep you looking and feeling great. We love to experiment with new recipes and new ways of cooking and, with all the talk of Meat Free Monday in the press and on social media, it’s the perfect time to take a look at this latest foodie phenomenon and give you some simple suggestions for delicious meat substitutes/meat-free recipes to try out at home. Originally the name given to a healthy eating initiative which launched in the US back in 2003, ‘Meatless Monday’ started out as a public health awareness campaign designed to improve general health in the population by encouraging everyone to moderate their intake of meat by having a meat-free day every week. Over a decade later, the campaign continues to gather momentum but has shifted to also include an environmental focus under the banner of ‘Meat Free Monday’ with the likes of Paul McCartney, Gwyneth Paltrow, Al Gore and other big names and celebrities championing its cause. Formed in response to an independent report by the United Nations into climate change in 2006, the current ‘Meat Free Monday’ global movement still retains the same healthy eating message as the original campaign but has also become a worldwide call for action to every household to do their bit to help reduce greenhouse gases by eating less meat. Working on the concept that the best way to make change happen is to make it easy for everyone to get involved, the aim of ‘Meat Free Monday’ supporters all over the world is to encourage as many people as possible to make a small but significant change to their weekly meat consumption, in the hope that the cumulative effect will make a big difference to our own health and to the health of our planet. 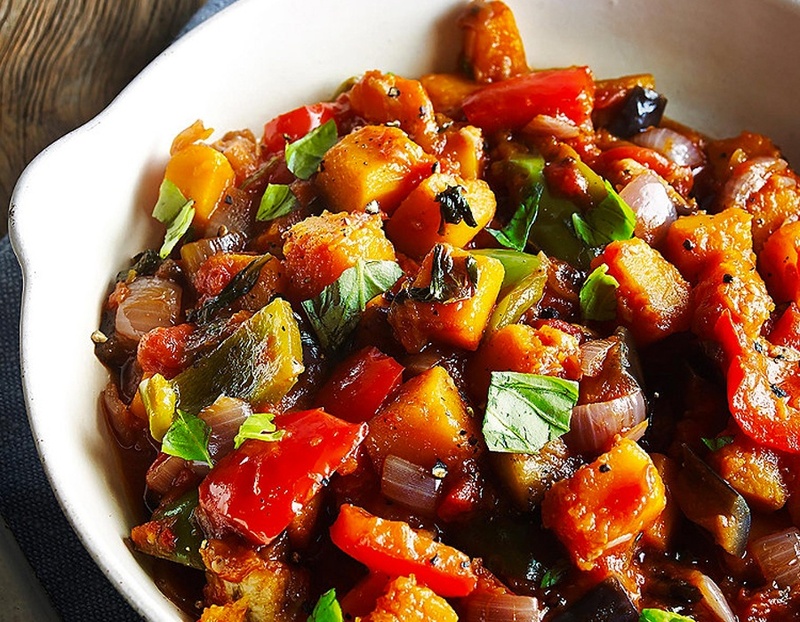 We’re all for doing our bit for the environment and eating healthily while also saving money and keeping things simple, so here are our top five ways to make a main meal without meat without compromising on taste or nutritional content together with 3 yummy recipes for meat-free meals. Perfect for Mondays or any day of the week when you fancy an easy and delicious meat-free alternative, you can enjoy each meal all the more knowing that you’re helping to tackle climate change and saving yourself some pennies. Use meat substitutes: quorn (made from mycoprotein), tofu (made from soybean milk), tempeh (made from fermented whole soybeans and grain) or seitan (made from wheat gluten). Use more veggies, whole grains, pulses, eggs, cheese and legumes (including pinto beans, navy beans, kidney beans, chickpeas, lentils, peanuts, and black-eyed and split peas). 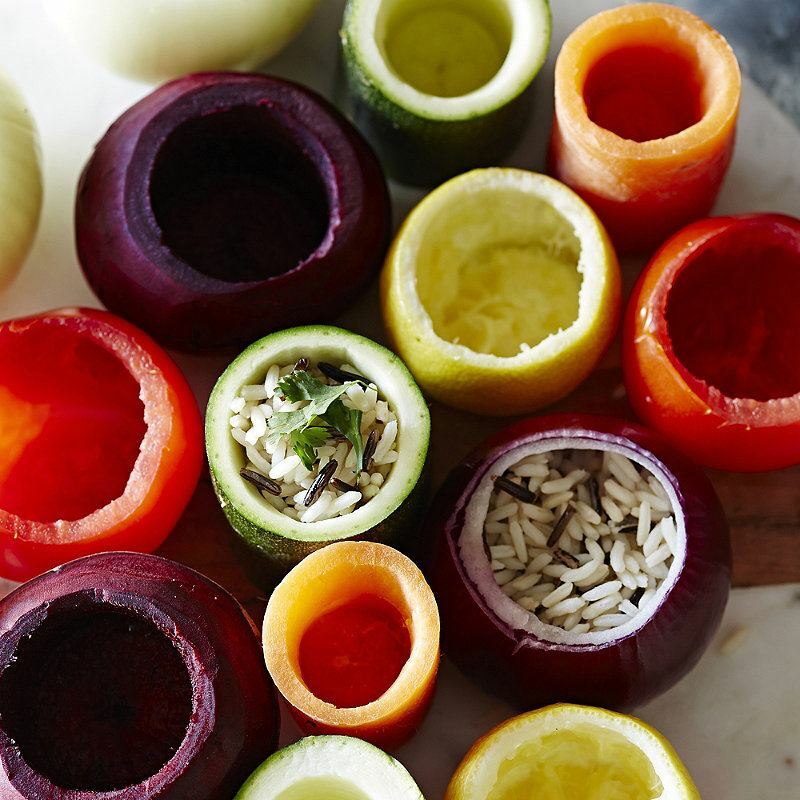 Prepare veggies in a different way to add variety, texture and increase vegetable intake e.g create vegetable spaghetti or ribbons using a Spiralizer or try stuffing vegetables using our Vegidrill. 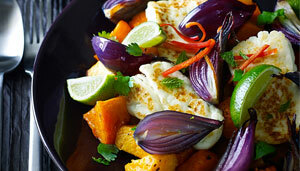 Tasty, colourful and ready in under 30 minutes. Serve with a crunchy green salad and a dash of your favourite dressing. A few simple ingredients, add a little touch of warmth, and you’ll see salads in a whole different light. A quick and easy French classic that’s also vegan! Freezes well to save for later too. 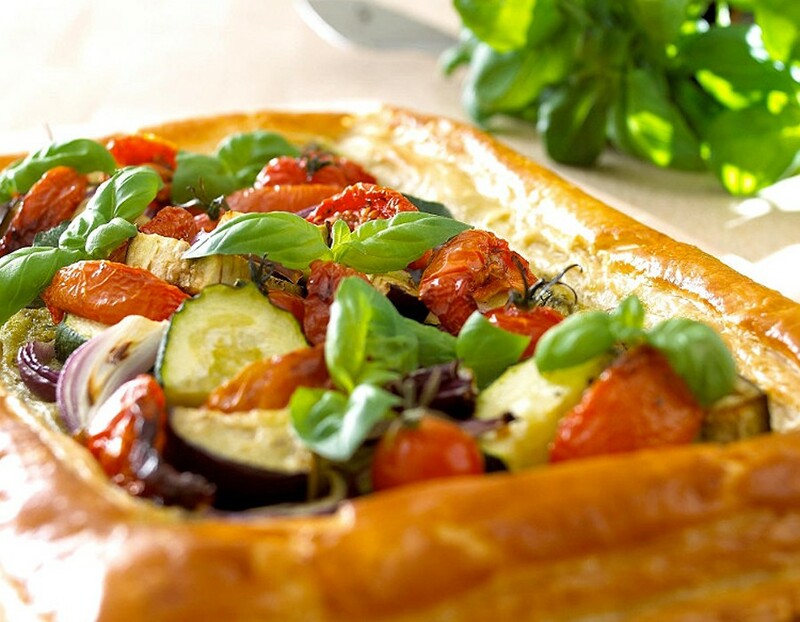 Take a look at all our vegetarian recipes for more #MeatFreeMonday inspiration!